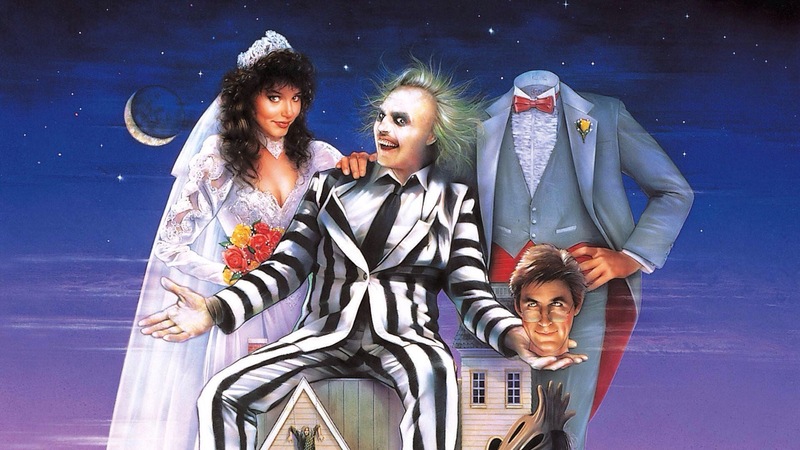 Recently, news sites were reporting that there was a rumor that Tim Burton was in talks to possibly direct a Beetlejuice sequel, but unlike some rumors, this one has been confirmed. While nothing is set in stone as of yet, there is talk of Michael Keaton playing as Beetlejuice again. These details, and more have been confirmed by The Wrap, from an anonymous inside source. Right now there doesn’t seem to be any other returning actors, but you never know! They have a long ways to go before any of that is hashed out. Check back in again for more updates.